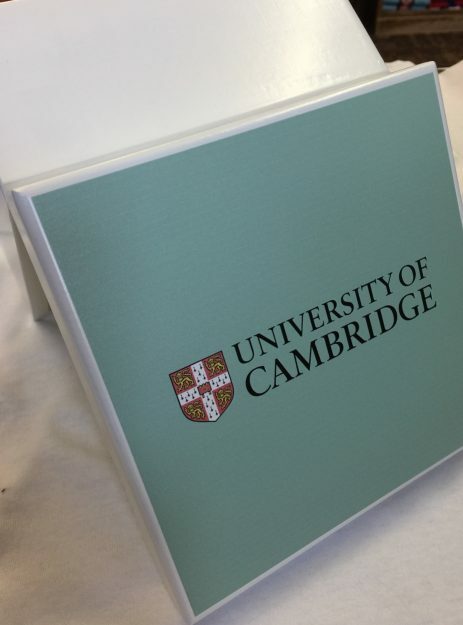 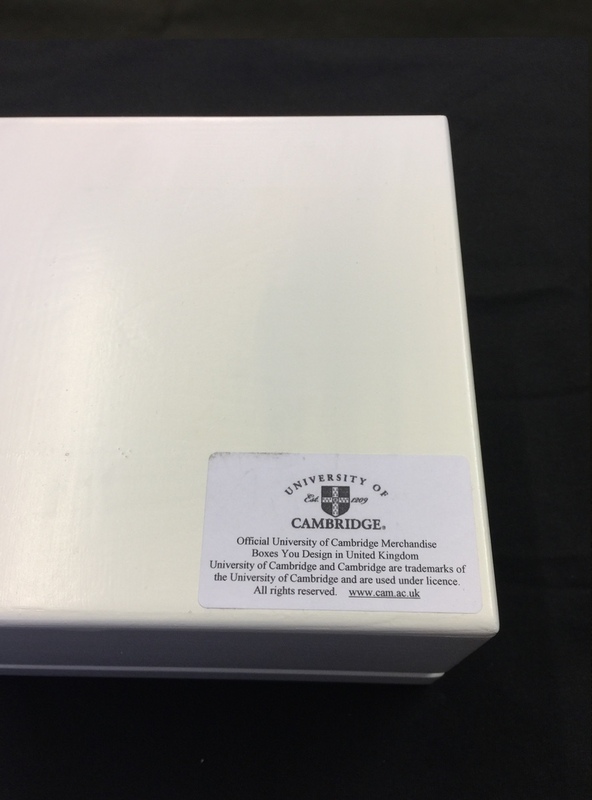 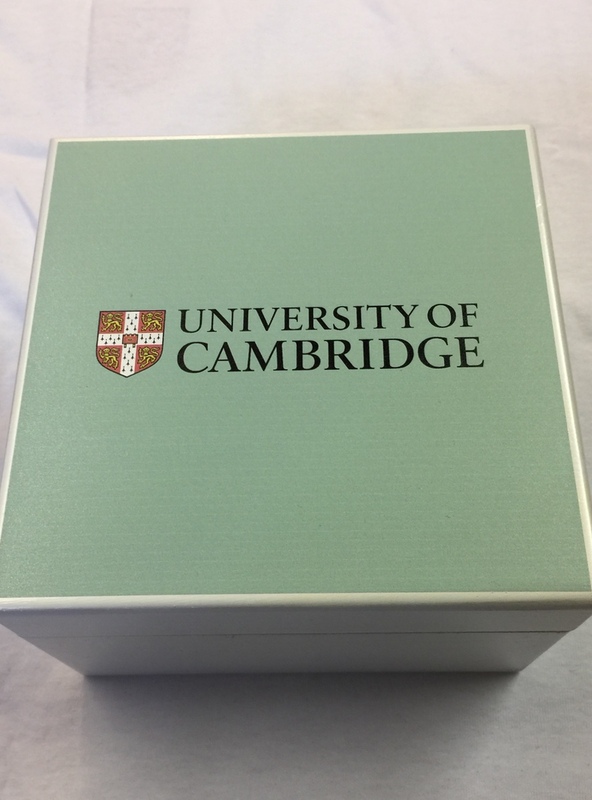 Official licensed product, beautifully handcrafted a white painted, hinged, wooden box, finished with official University of Cambridge crest, colours and lettering. 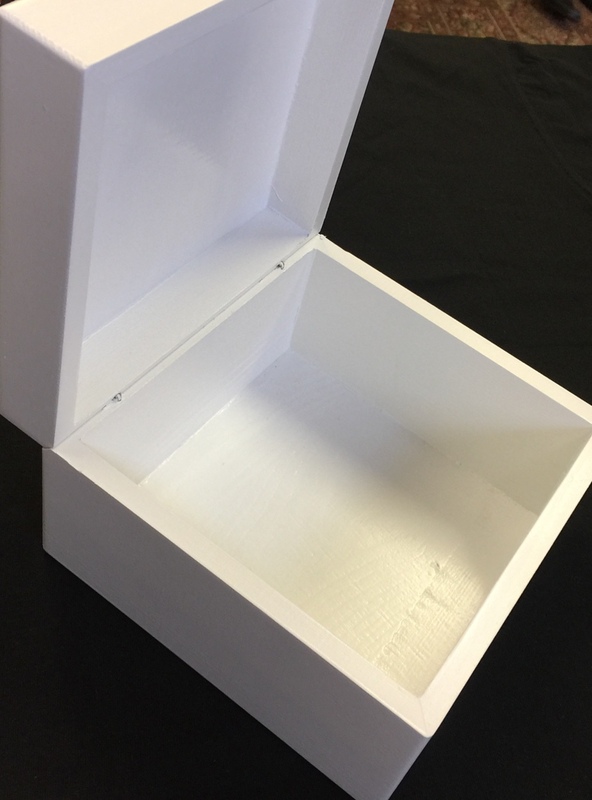 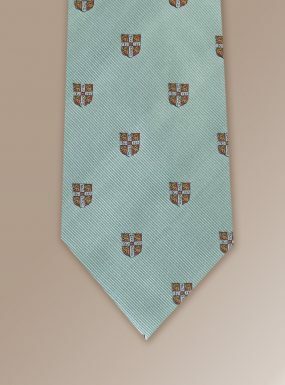 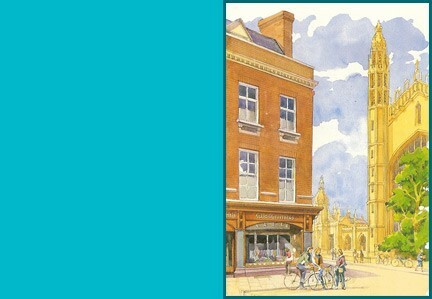 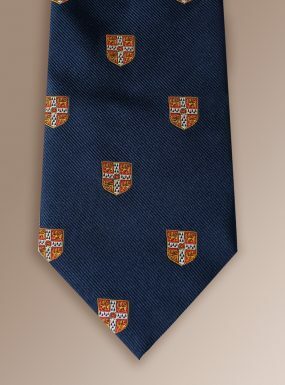 Would make an ideal gift box for a tie or socks, or simply presented on its own. 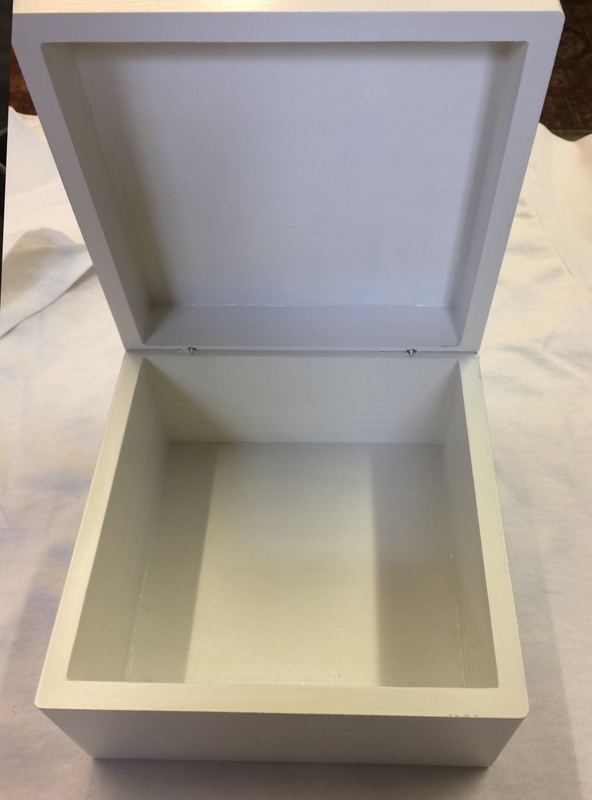 Measures 16cm x 16cm and has a depth of 10cm.